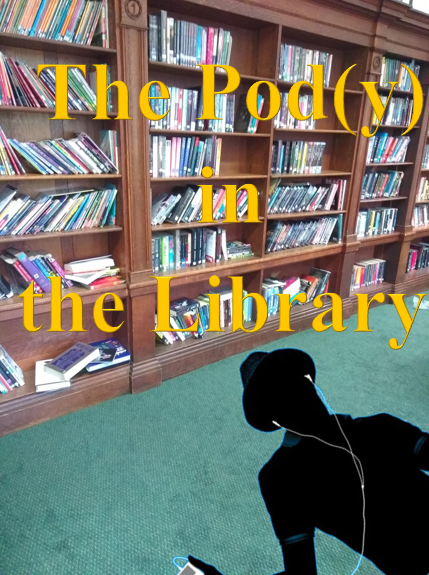 On Wednesday the CILIP Youth Libraries Group London held our annual CKG Awards Nominations Party, on Thursday I posted a short write up of the evening and posted the link to twitter. I was soon embroiled in a discussion about the merits of Children’s and Young Adult Book Awards where selections are made by adults (in the CKG case by Librarians) versus Awards where children and young people responsible for the selection of the long and short lists as well as choosing the winner. It is not the first time that I have had an encounter with friends and colleagues who believe that awards for children’s literature should be selected by children themselves. Indeed there are a growing number of regional and national awards that have children either as the selectors and judges or both. 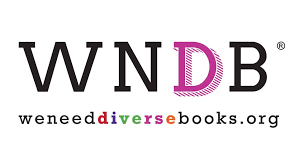 These include the Red House Children’s Book Award, The Blue Peter Book Awards, the Leeds Book Awards and The Berkshire Book Award amongst others. Is it really so awful for one award to have the same literary rigour as something for adult books, for example the Man Booker, if only to highlight the literary merit of children’s books to those that decry writing for children as ‘easy’? Some of the accusations that I have heard levelled against the CKG Awards range from the belief that the awards focus on books that adults think children should read to statements like “I think that the wrong book won so your award is flawed!”. 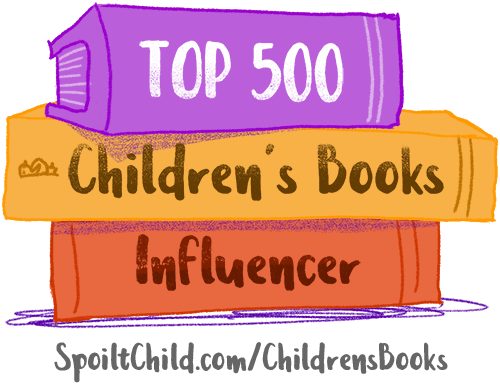 As the eligibility for nomination is simply that a book has to have been published for children and young people in the UK in that year, and not previously in another country, the long list can include all sorts of things. The judging criteria avoid subjective bias and to make sure the books are looked at objectively. This can and sometimes has led to less populist books winning the award – much to the consternation of onlookers who, through no fault of their own, are unaware of the selection and judging process. Saying that the shortlist is of books that children don’t like is, quite frankly, an offence to the children that do enjoy these books whether or not they are a mainstream success. What is unique about the Carnegie Medal and the Kate Greenaway Medal? The Carnegie Medal and the Kate Greenaway Medal are unique in that they are awarded by librarians who work closely with books and children. The books that are nominated for the awards are nominated by library professionals and not by publishers, a democratic process which ensures that any title has an equal chance of being considered for the Awards. The judges are totally independent and make their choices purely on their own judgement of the titles’ merits against the criteria. Throughout their history the Carnegie and Kate Greenaway Medals have provided a literary standard by which other books are measured and they are the Medals most authors and illustrators want to win. Are young people’s opinions taken into account when the winners are chosen? It is important to recognise that the Medals are awarded by librarians to writers and artists that they wish to honour for the outstanding books they have created. Naturally the judges do consider children’s and young people’s responses to the books as a part of their assessment, but the criteria take into account a broad range of other factors, such as construction of the plot, the strength of the characterisation and the quality of the writer’s style. Outstanding literary or artistic quality are the most important elements when choosing the winner of these awards; there are several other awards where popularity with children and young people is the main criterion. The emphasis placed on the above sentences is is mine. The target audiences are involved in the Awards via the Shadowing scheme, whereby groups of young people are encouraged to read the books and debate with other group members, as well as interacting with other groups through the shadowing website. Opening a dialogue on how the winners are selected is an important part of these groups, as is the debate once the winners have been announced, as feelings can run high especially when some of the group believes the ‘wrong’ book wins. Taking the CKG Awards to task because young people are not involved in the selection or judging process is just as wrong as stating that other children’s book awards are less valid because the choices are made subjectively. The variety and abundance of awards is a good thing, surely there’s no such thing as too much publicity for reading! This post was co-authored by @mattlibrarian and @CazApr1 both of whom will be Shadowing the Carnegie & Kate Greenaway Awards this year. I’m neither librarian nor teacher. But my daughter and I love the awards. I think they are important for the reasons you’ve mentioned and more. We’ve often used the long and short lists to help us select some of the books we read and buy. and the juding criteria seem quite clear. I think the Shadowing idea also provides all sorts of opportunities for children (and adults) to explore some wonderful literature – and examine their own responses to it. Each book on the lists provides fantastic talking points.